3-D Monster: First Look: Johnny Depp and Armie Hammer in The Lone Ranger! 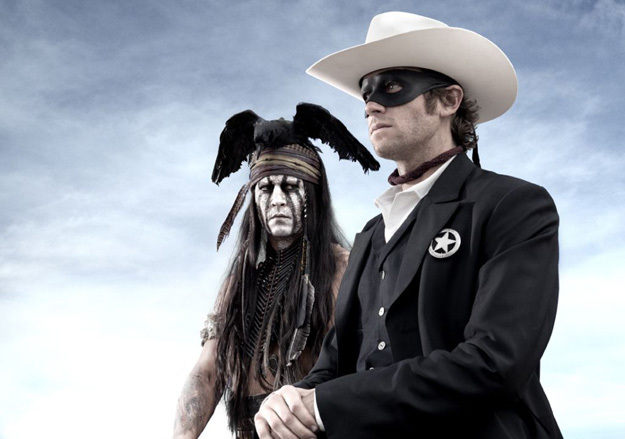 First Look: Johnny Depp and Armie Hammer in The Lone Ranger! After seeing this, my first thought was; "it doesn't look like Johnny Depp." Then I realized that Johnny is actually playing Tonto. I think I speak for everyone when I say; "meh."